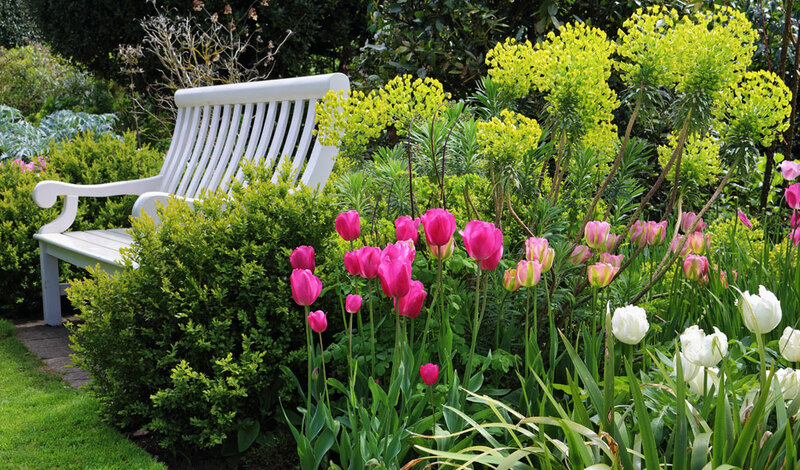 Regular garden maintenance can reward you with a lovely space to spend time in. Watching plants which you have cared for and nurtured flourish and grow, and spending time relaxing with family and friends. 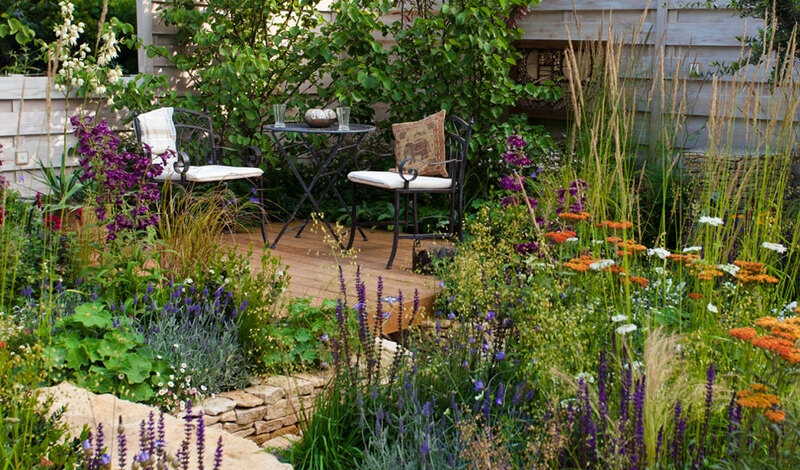 A beautifully kept garden can be a very enjoyable extension of your home and even add value to your property. 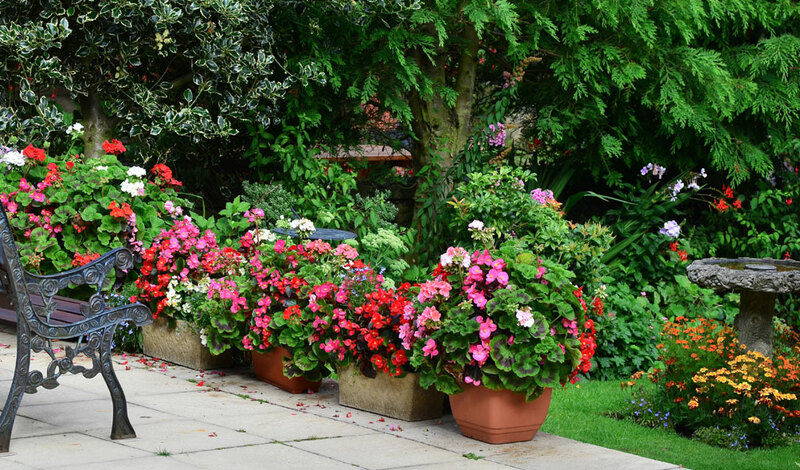 We can help you rejuvenate or transform your garden, bring it back under control and create a blank canvas, implementing fresh ideas and designs to your outdoor space. Other services include Paving, Decking and Fencing. 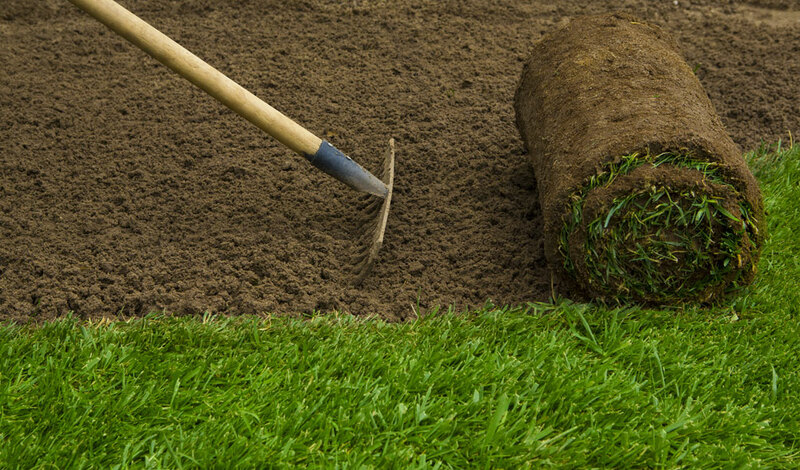 From removing your old lawn and carry out thorough ground preparation, to supplying and laying the highest quality turf, we can help you to create the perfect lawn for your garden. Providing regular lawn maintenance and enhancing your edging, increasing the beauty of your garden. We can help you keep those perennial & annual weeds under control. 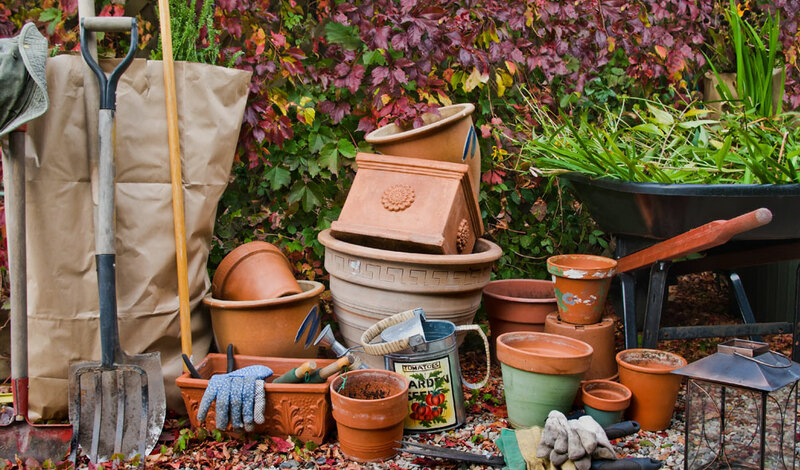 We can get your garden in good shape and keep it that way throughout the year. We can supply and fit weed membranes which can be planted throughout and have experience variety of dressings to brighten up your flower beds & borders, using decorative stones, gravel and slates and a wide variety of mulches and barks. We can help you with full planning for you new or existing flower beds, borders, potted plants and window boxes. 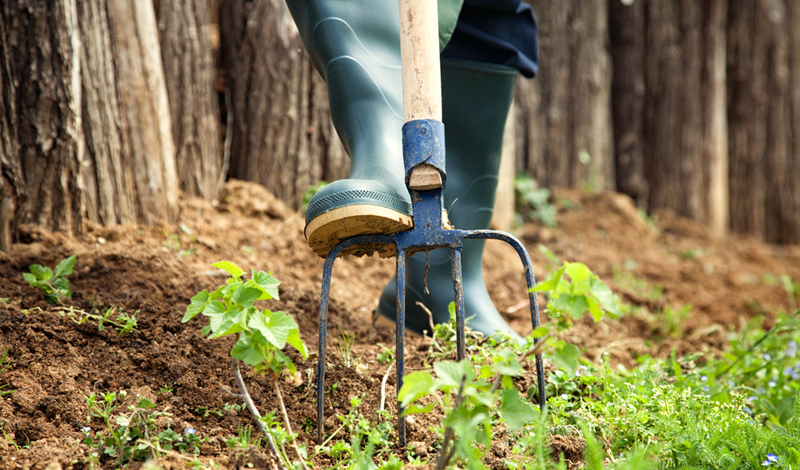 Let us prepare your patch with double digging and weed control. I enjoy working with a wide variety of plants, from regional staples to unusual plants that bring that personal touch to your garden. 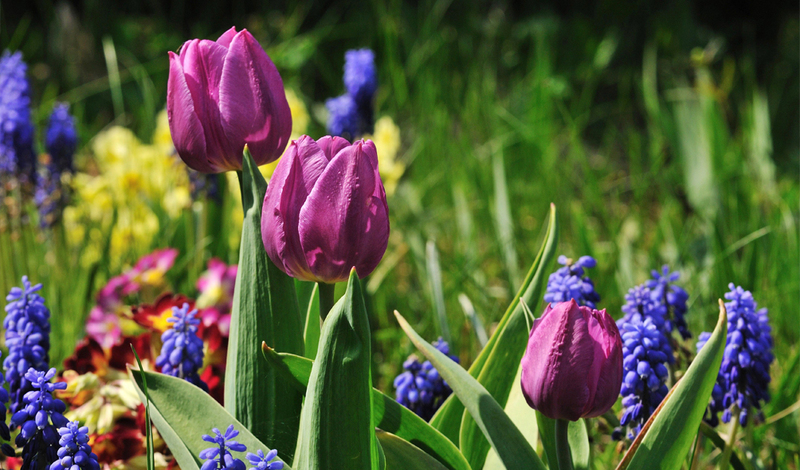 We’ll work hand in hand with you to create a planting schemes that suits your needs. 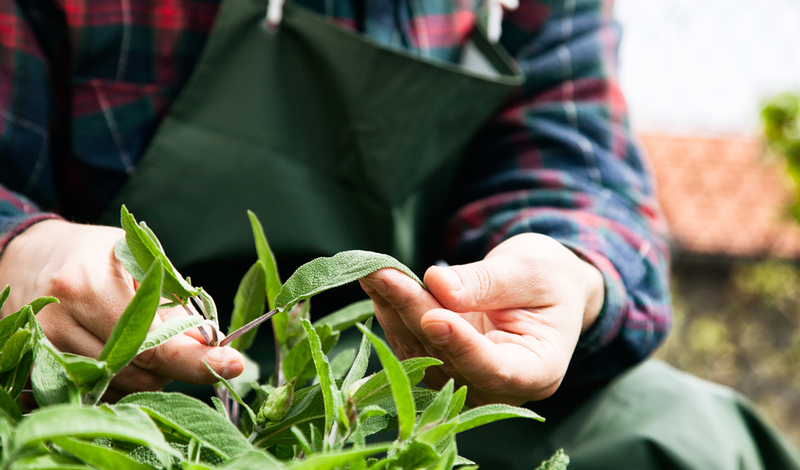 We have an extensive knowledge and passion for plants, enabling us to devise planting schemes with a creative flair and expertise in typical London soils, knowing what plants grow well in particular environments or situations. 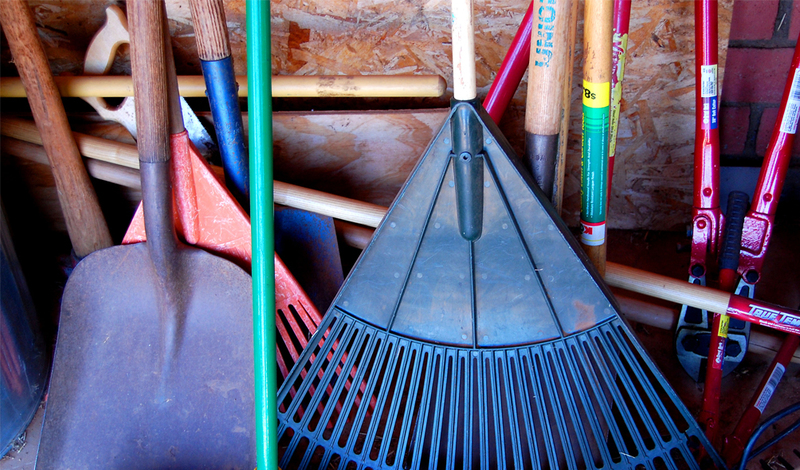 Interested In Our Garden Maintainence Services?